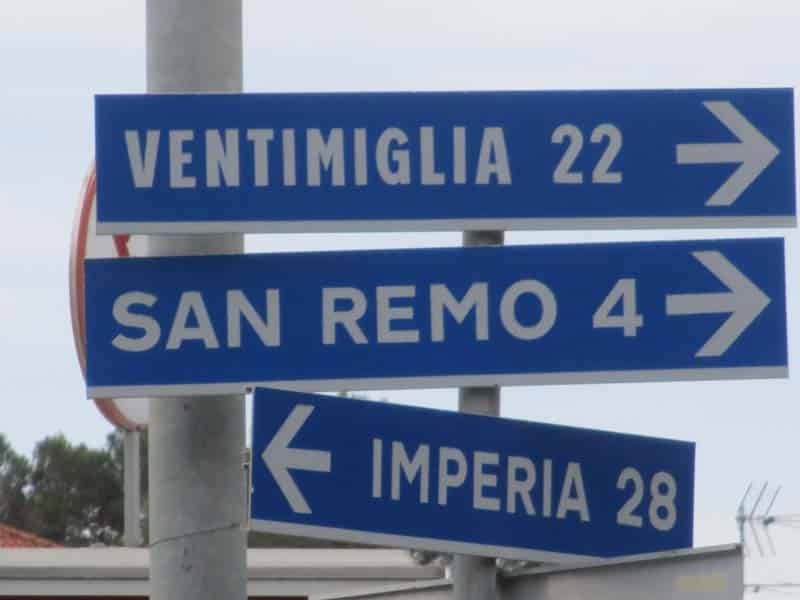 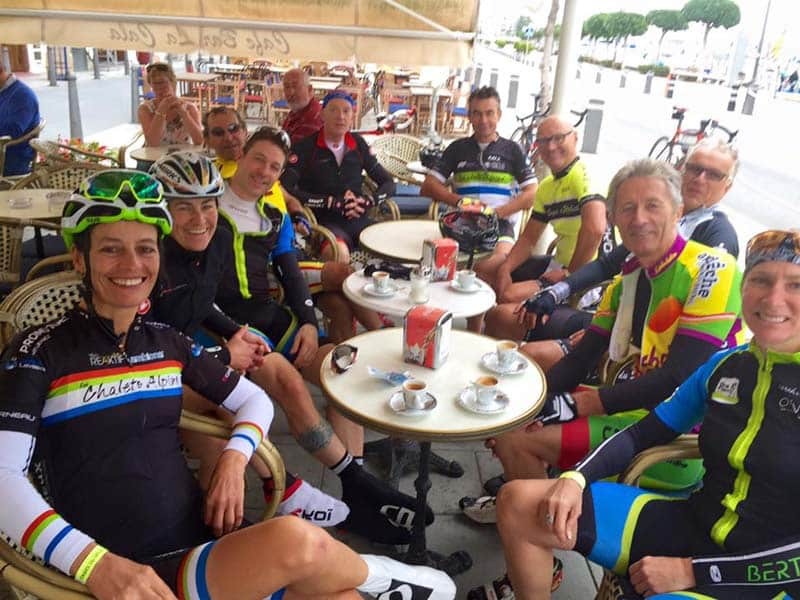 Our organization, our courses and stays are open to everyone, pedaling (s) or non-licensee (s) or not. 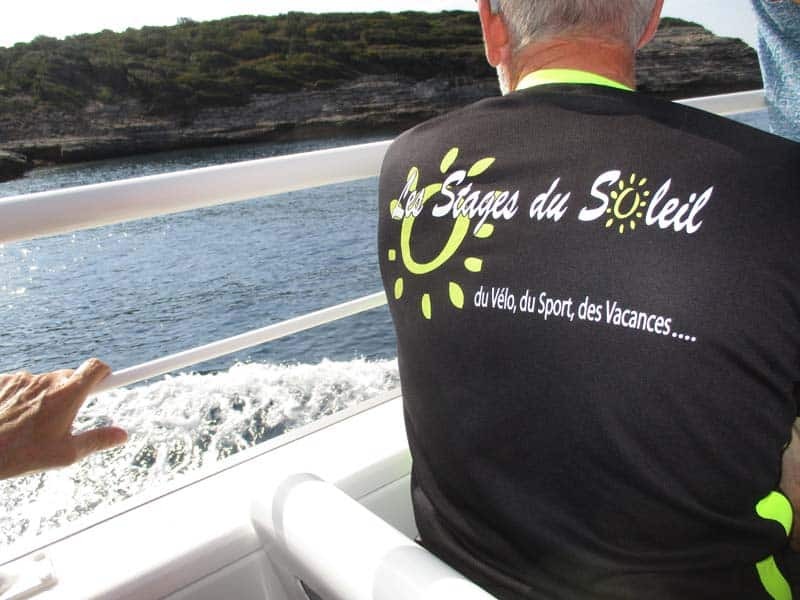 To participate in our activities and benefit from all our services, adherence to courses of the Sun's annual and compulsory. 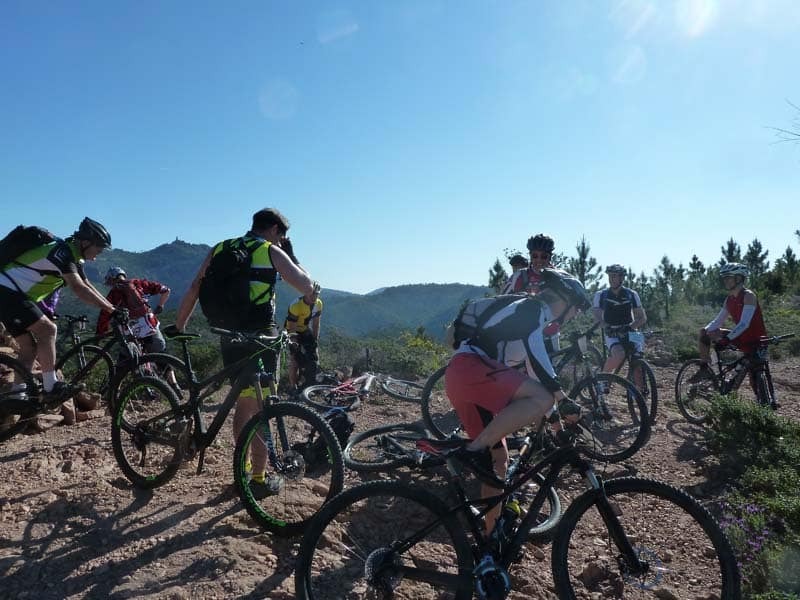 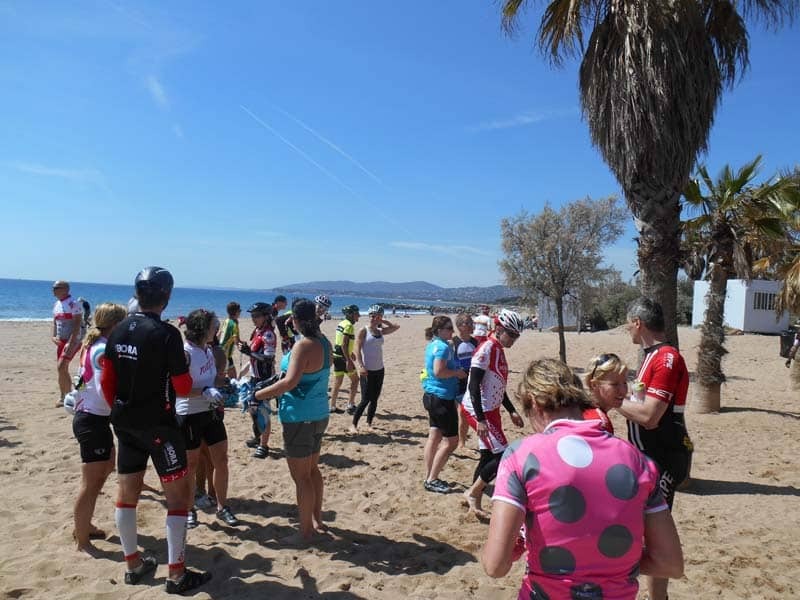 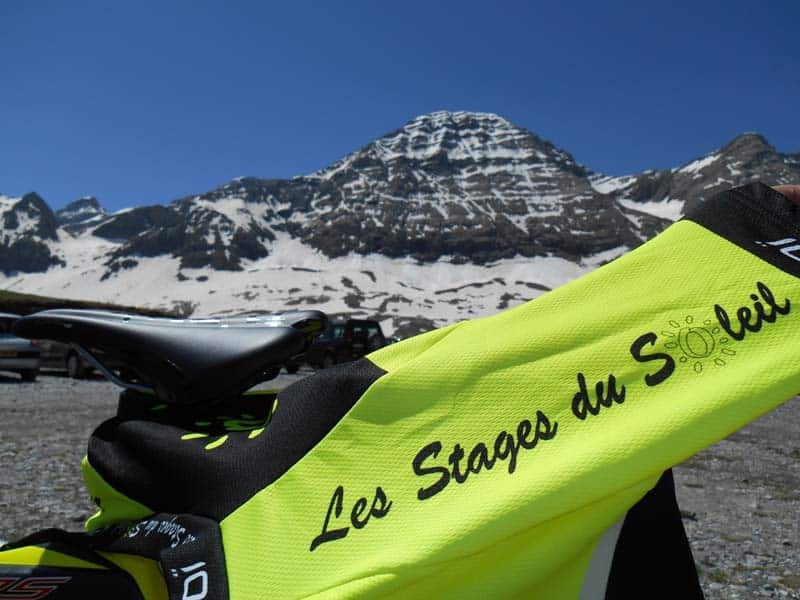 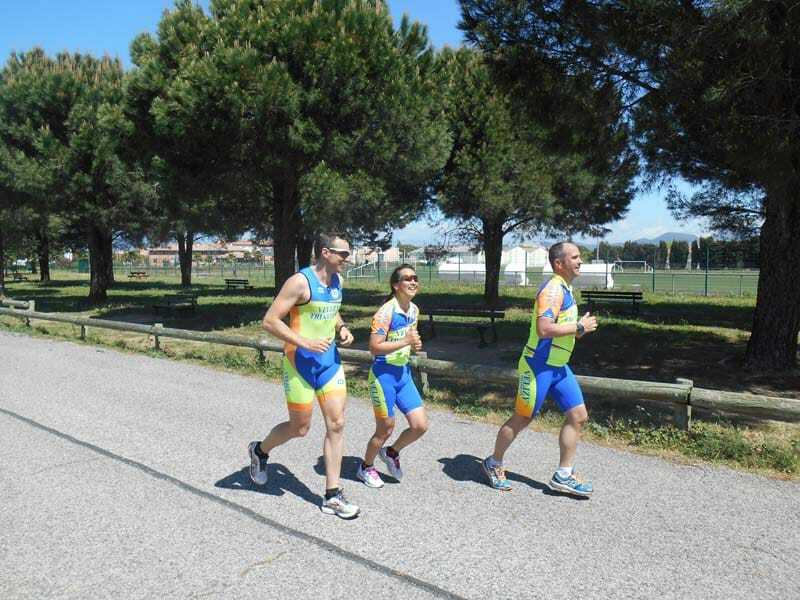 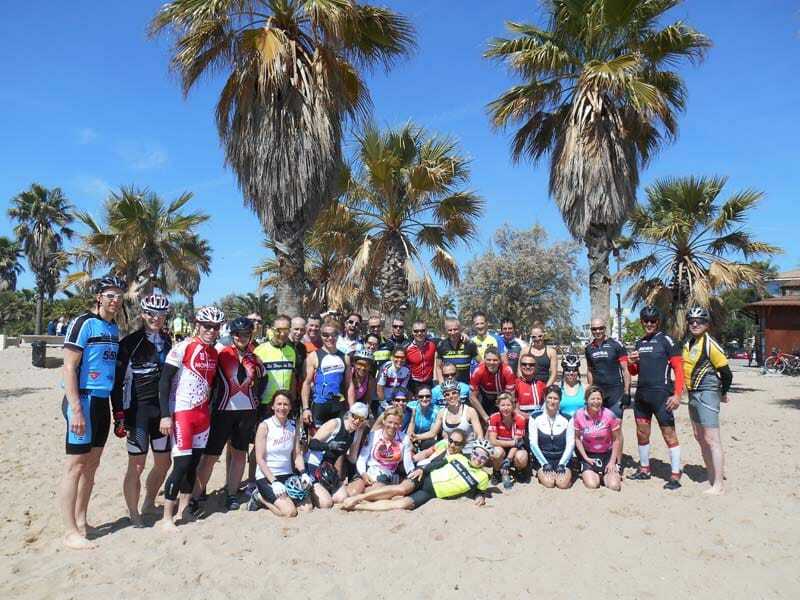 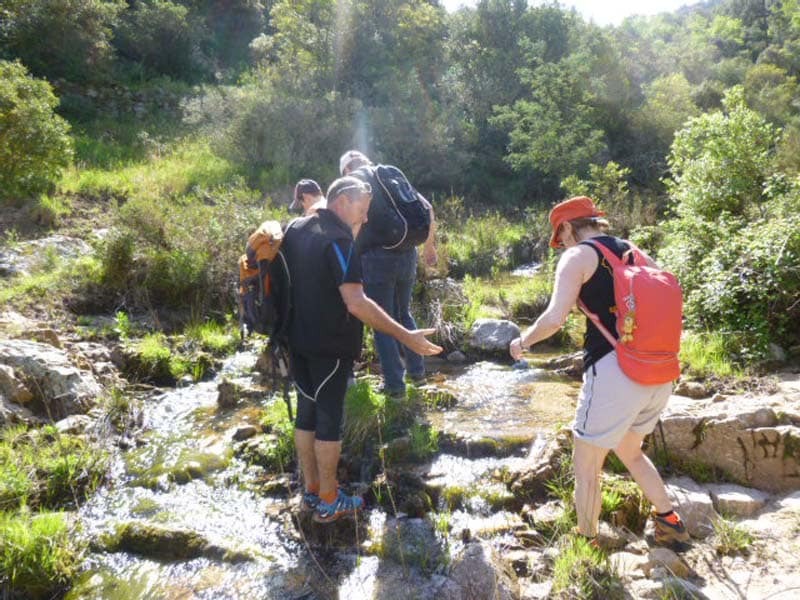 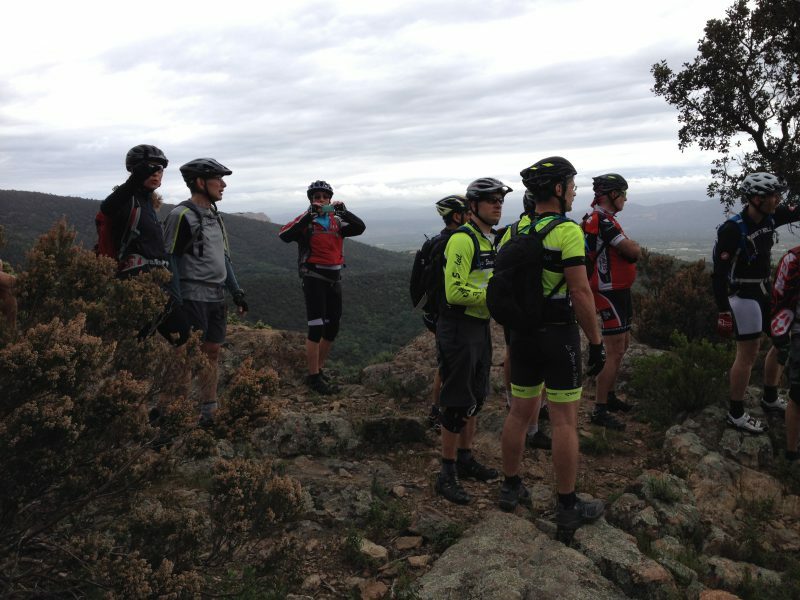 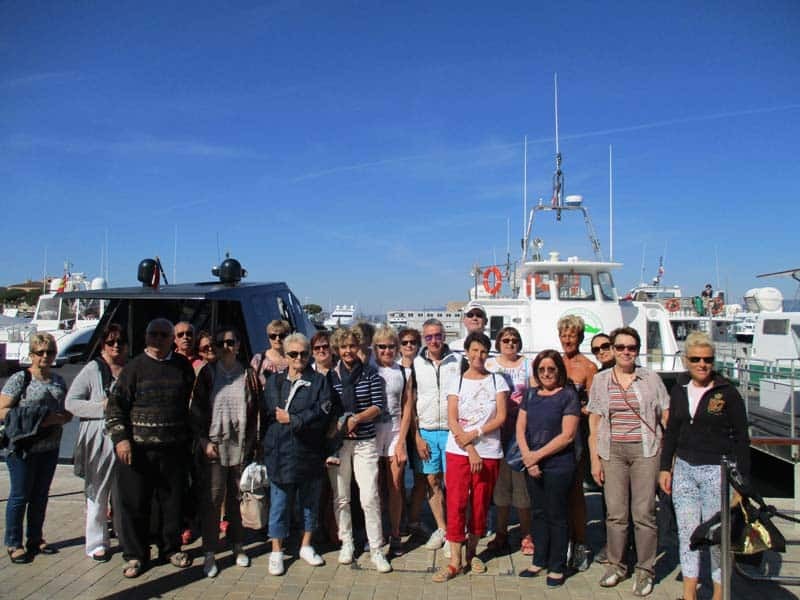 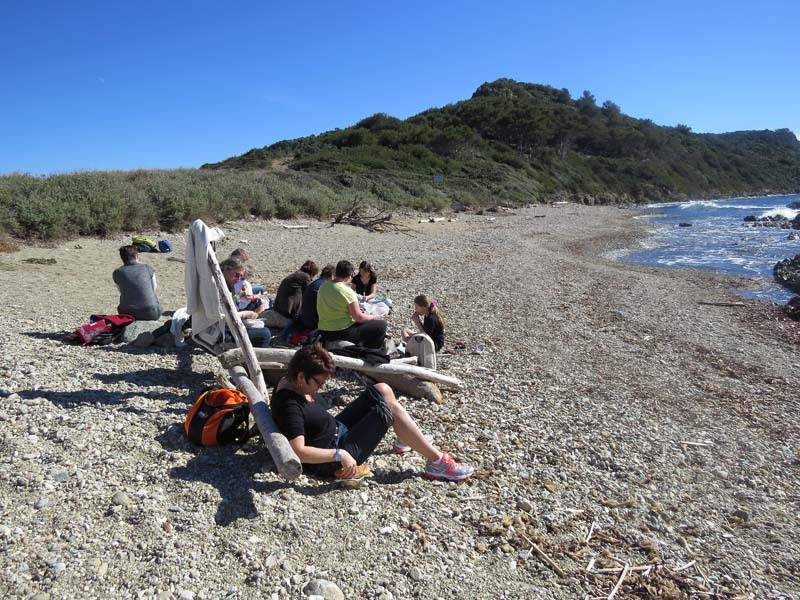 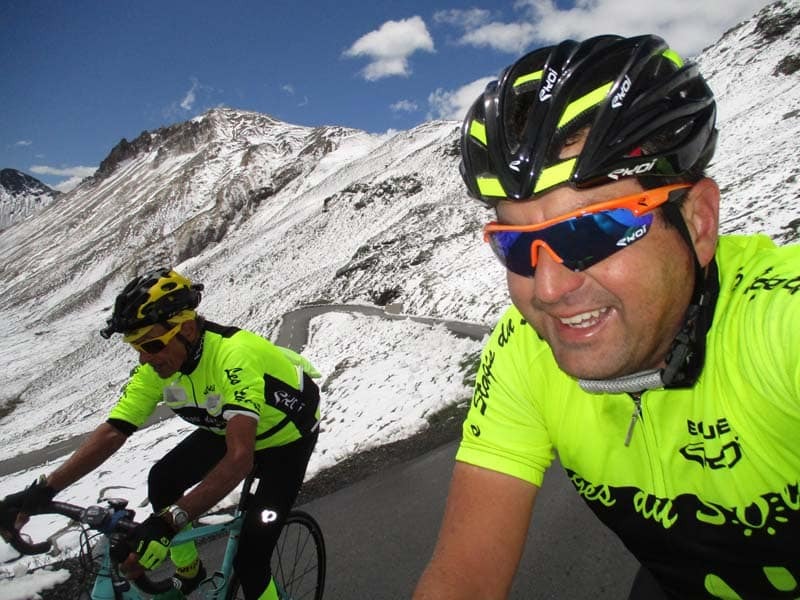 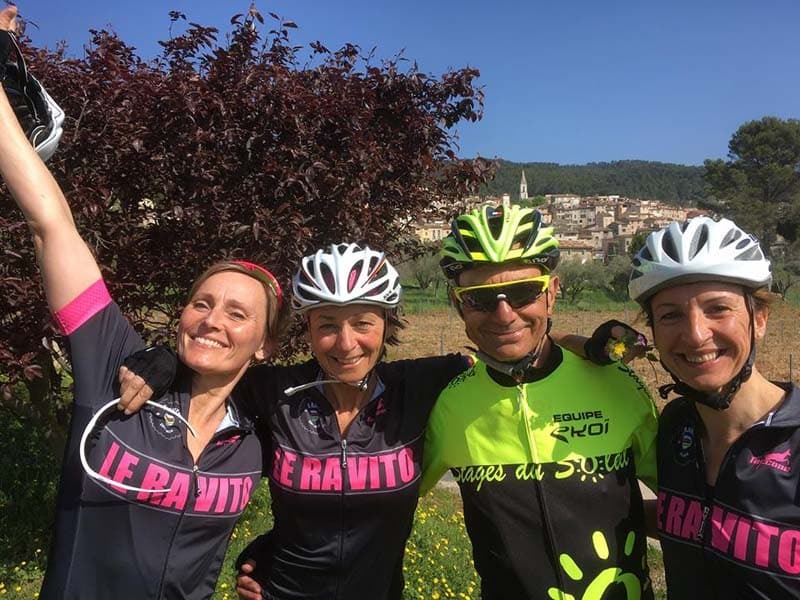 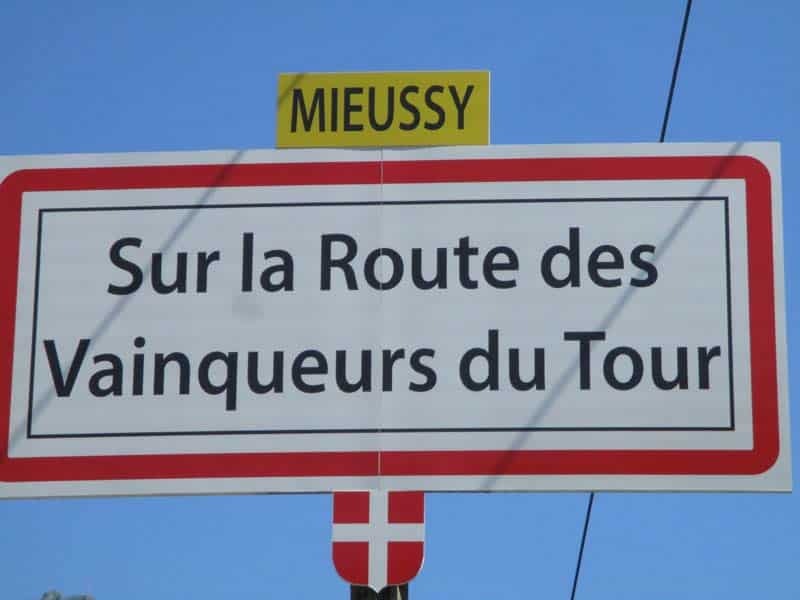 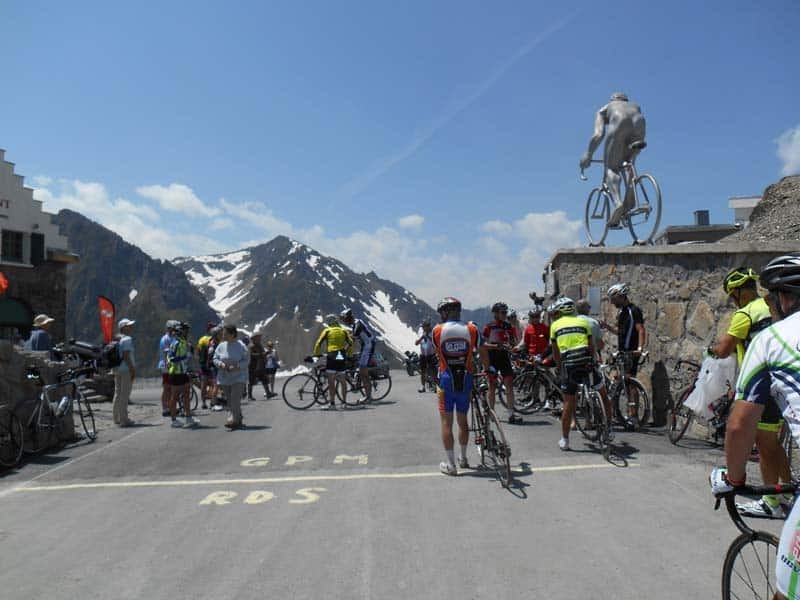 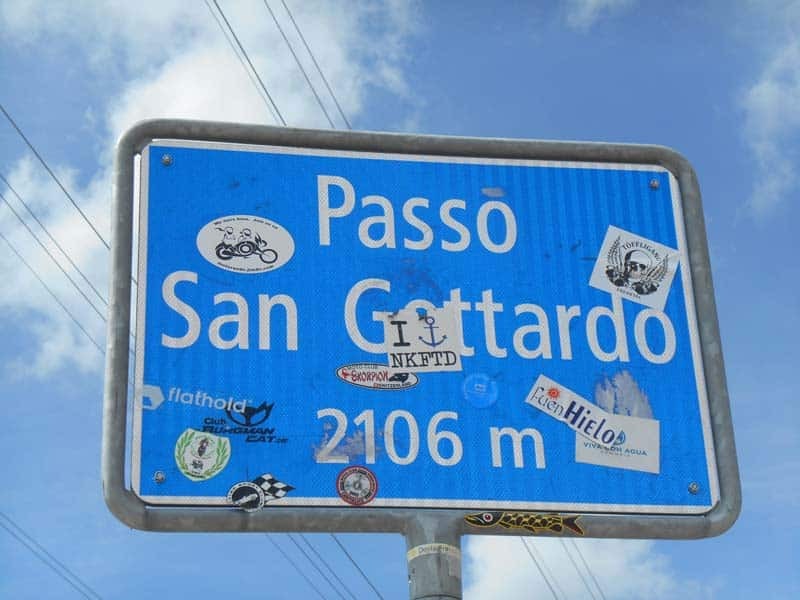 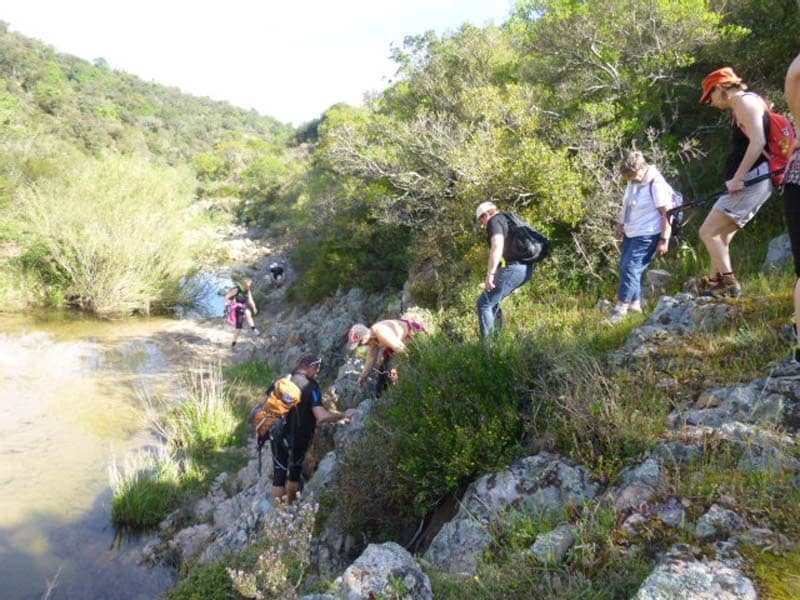 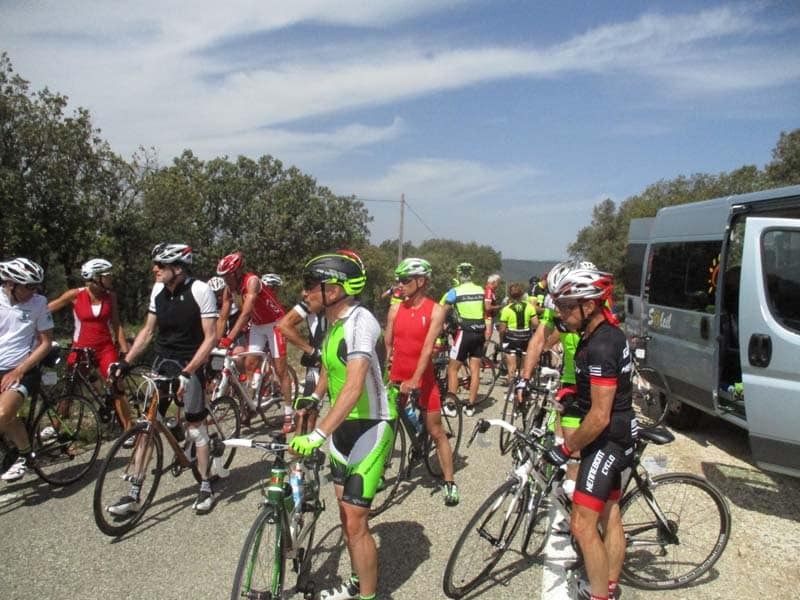 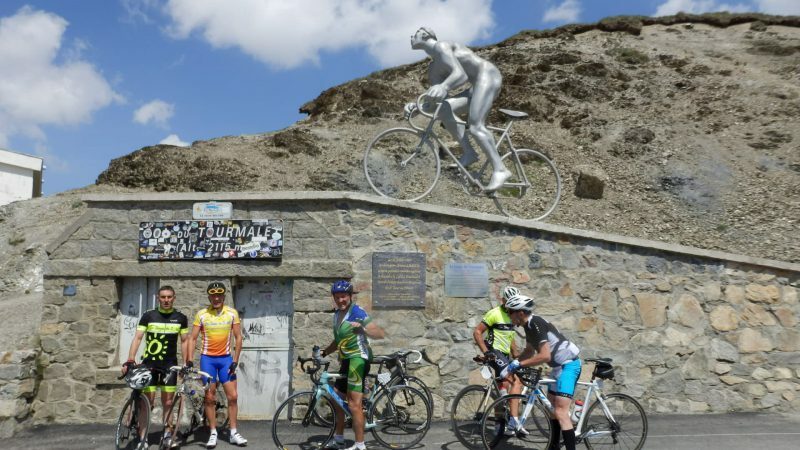 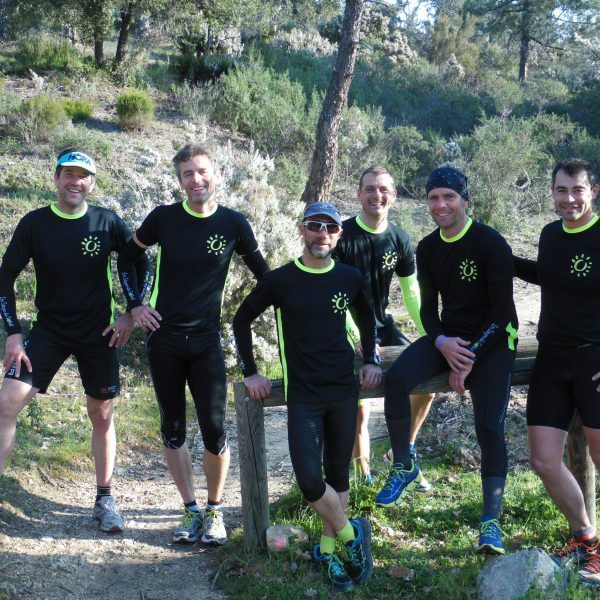 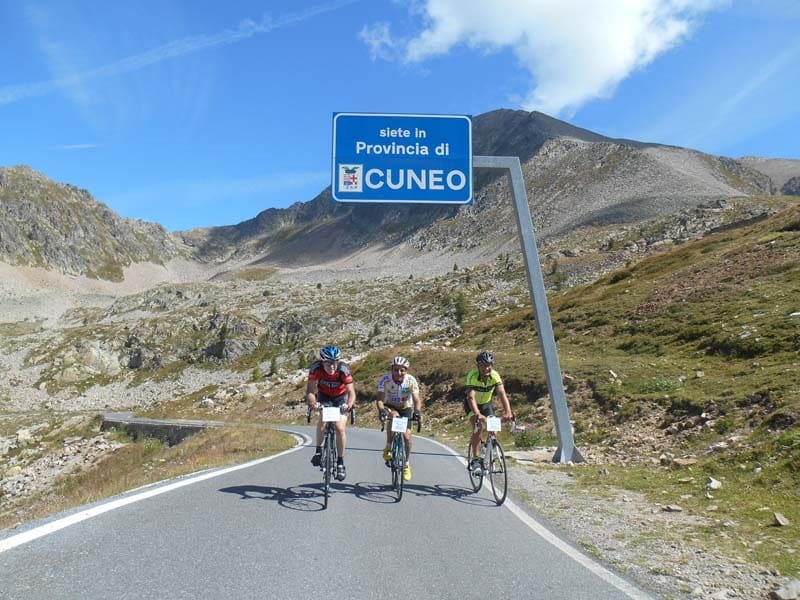 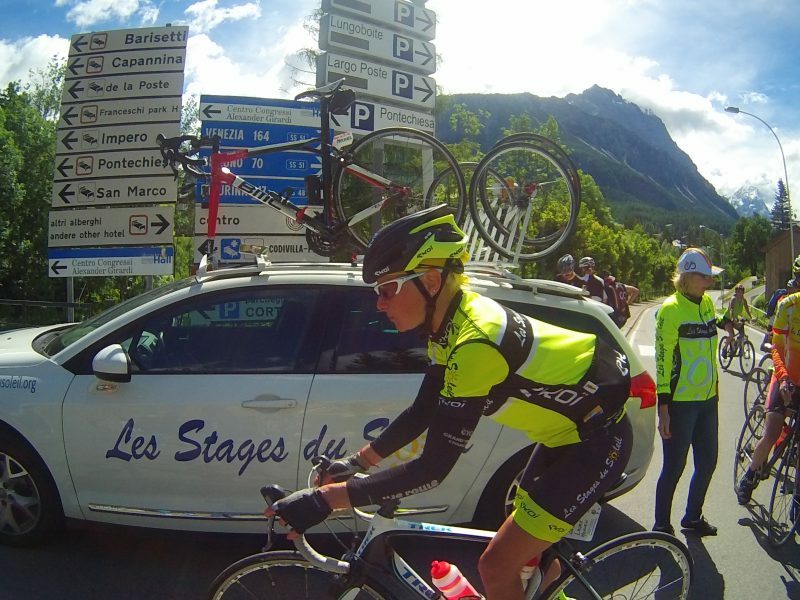 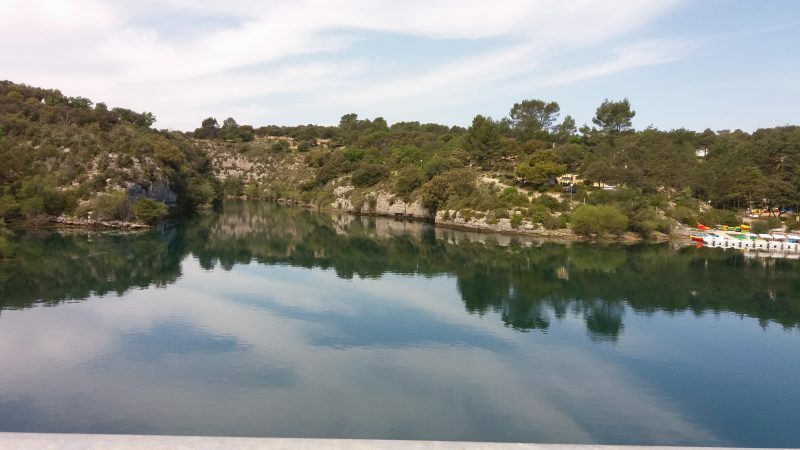 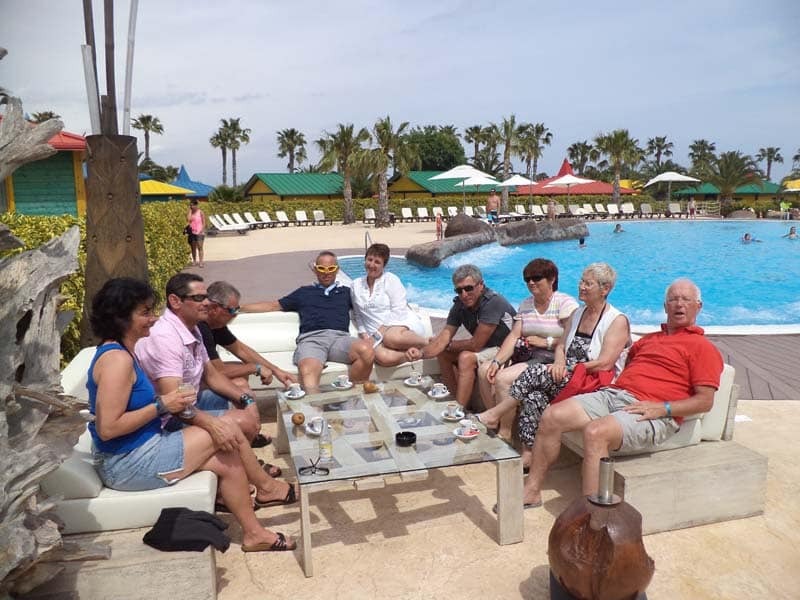 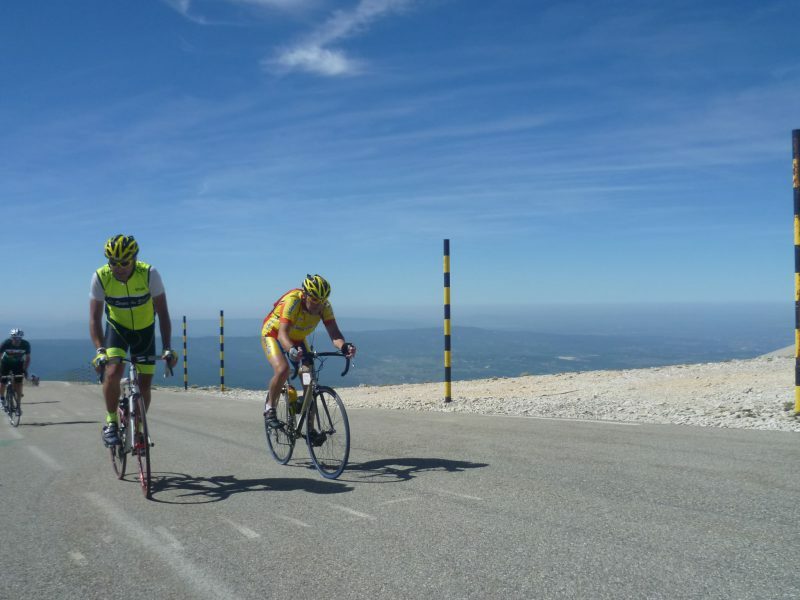 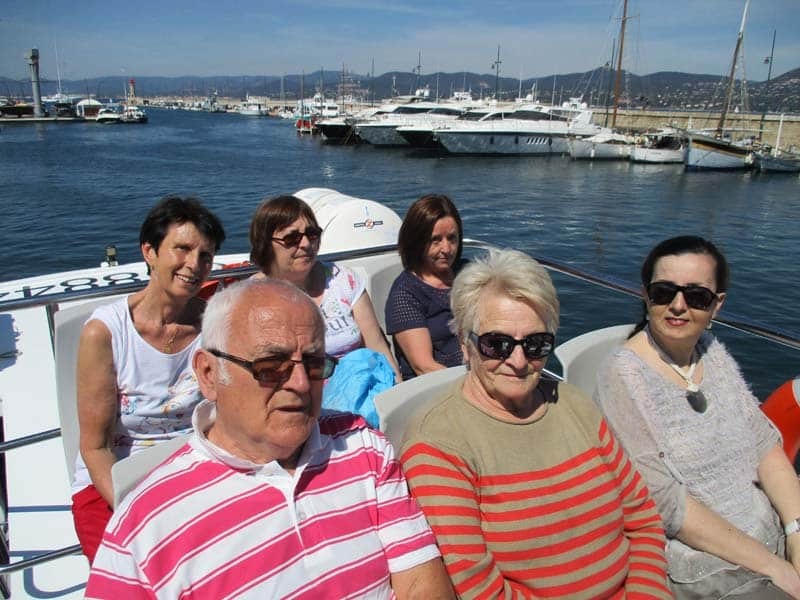 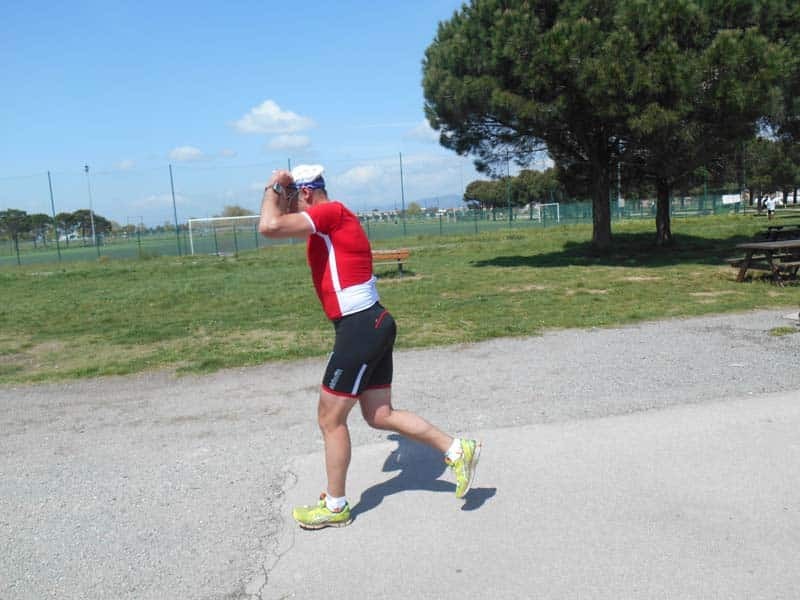 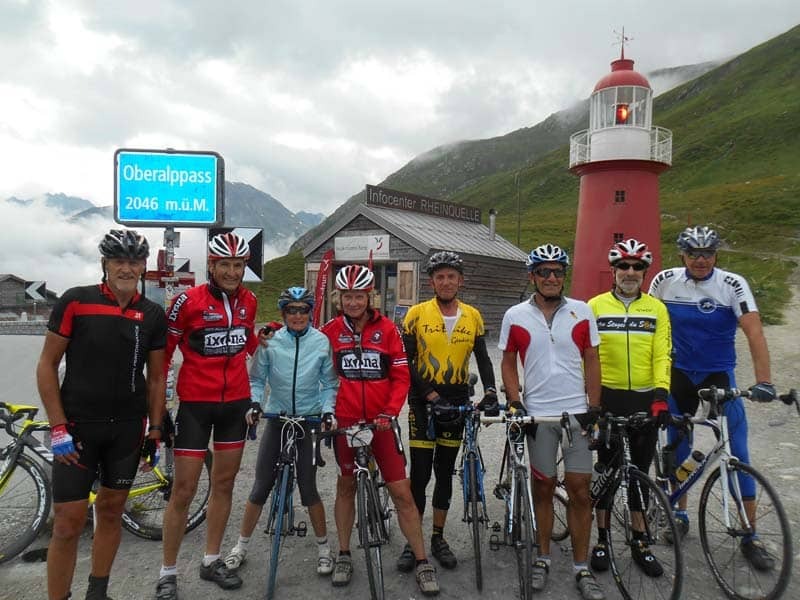 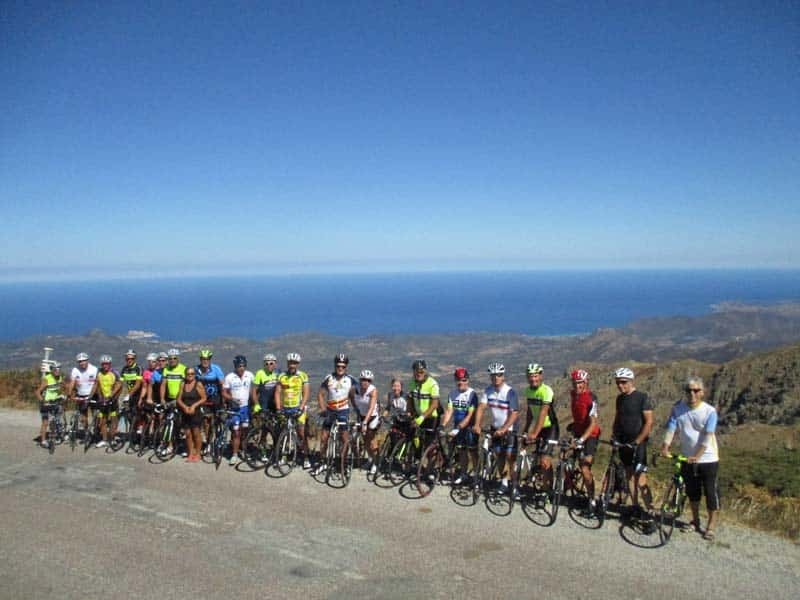 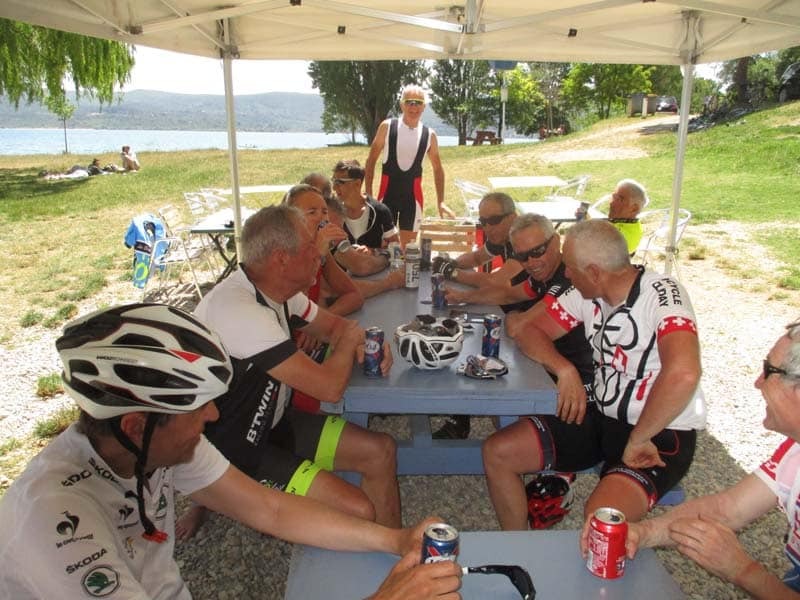 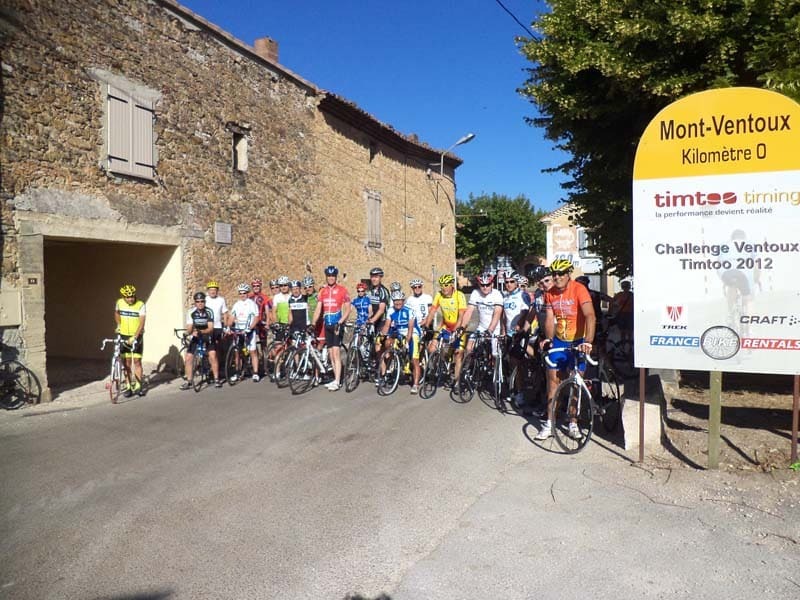 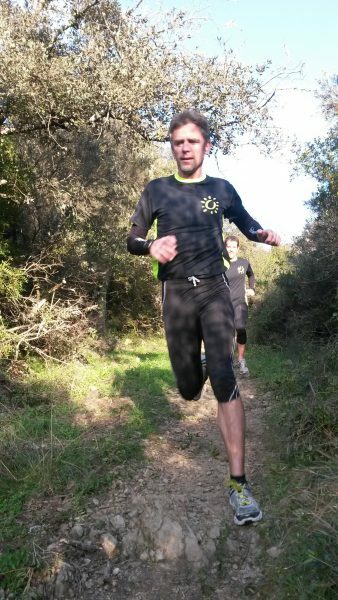 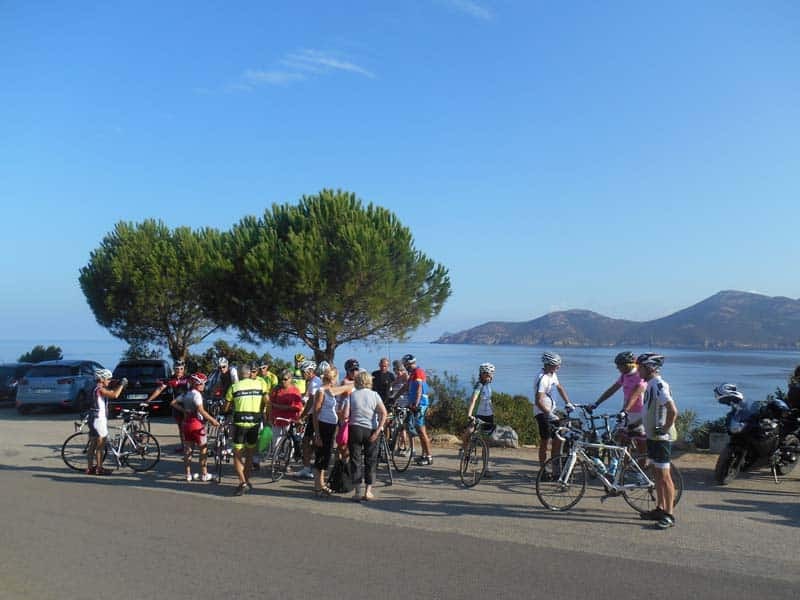 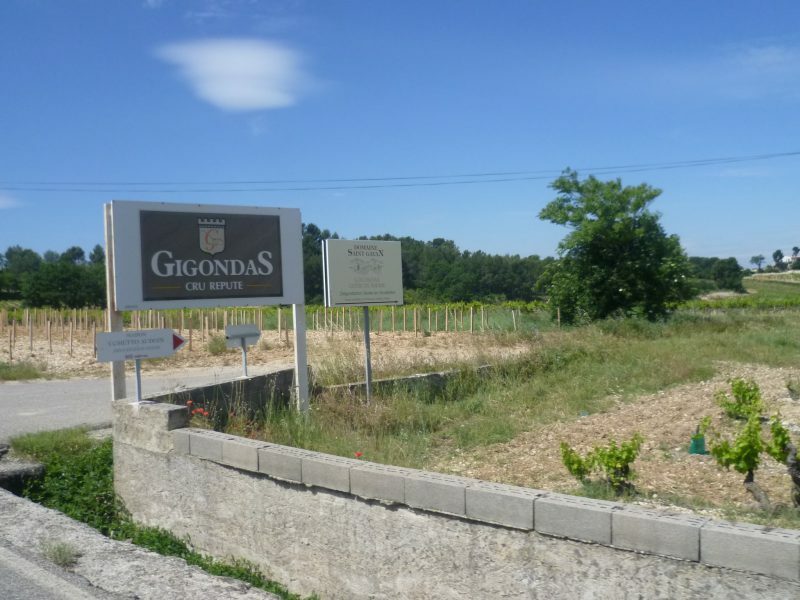 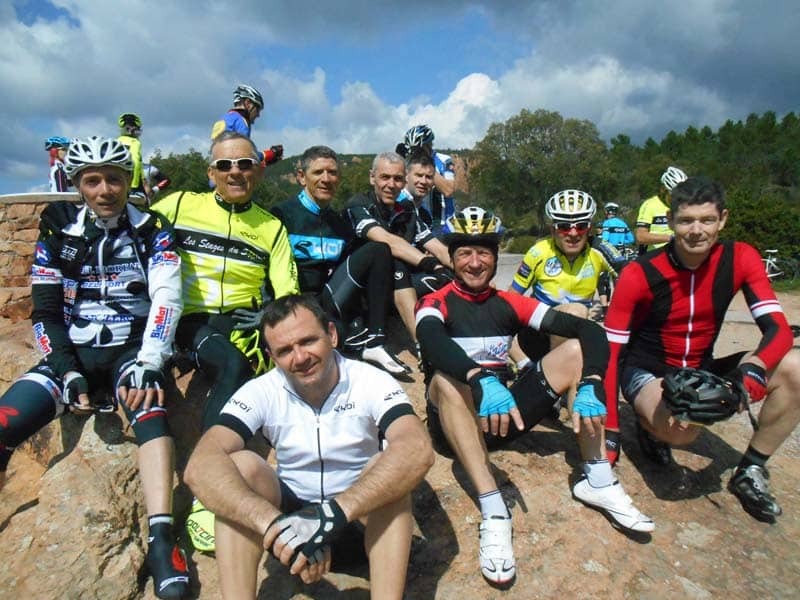 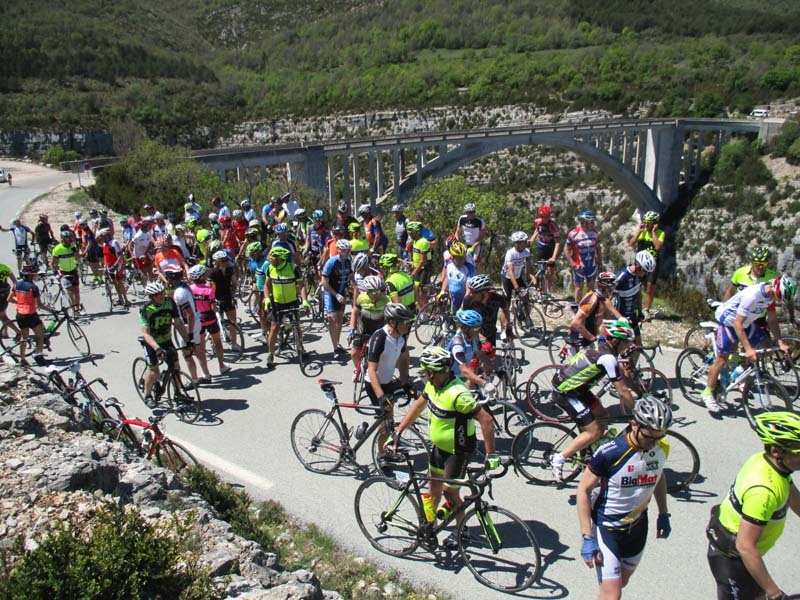 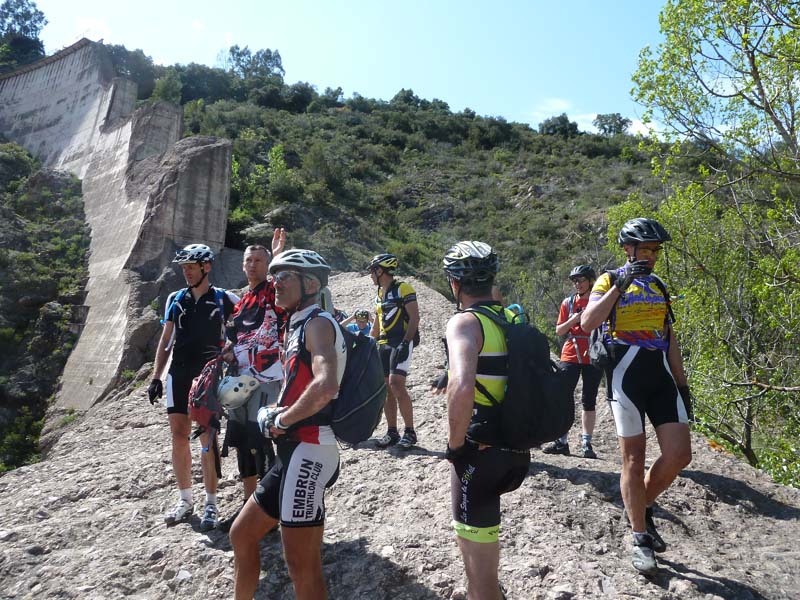 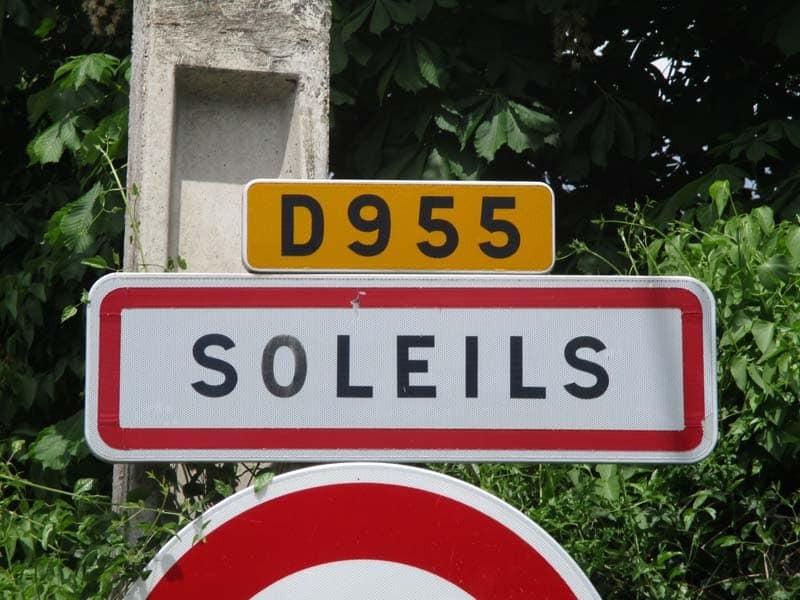 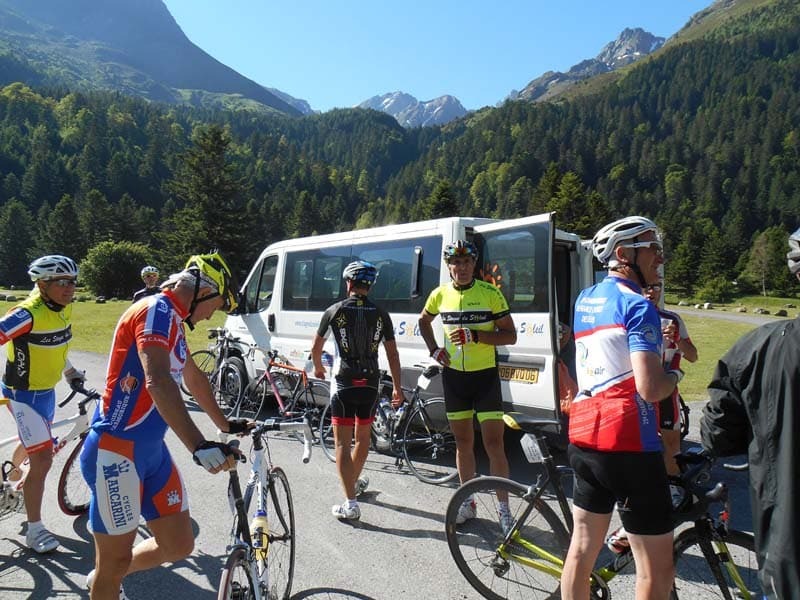 With your club, your association or company you want to organize a sporting holiday, a weekend or motivation Fitness in Provence Côte d'Azur or in the Southern Alps?.